Copyright © 2018 SwiftGo Inc. All rights reserved. 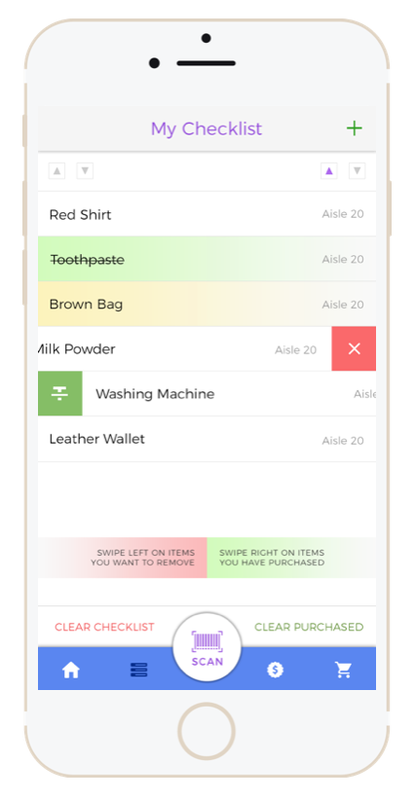 SwiftGo is a mobile app platform, with patented add-on modules, that allows brick-and-mortar retail stores to provide its customers with a swift & personalized in-store shopping experience, while learning more about their customer’s individual shopping habits. Thank you for your inquiry! We will be contacting you within the next 24 hrs. See what stores are nearby and start shopping! 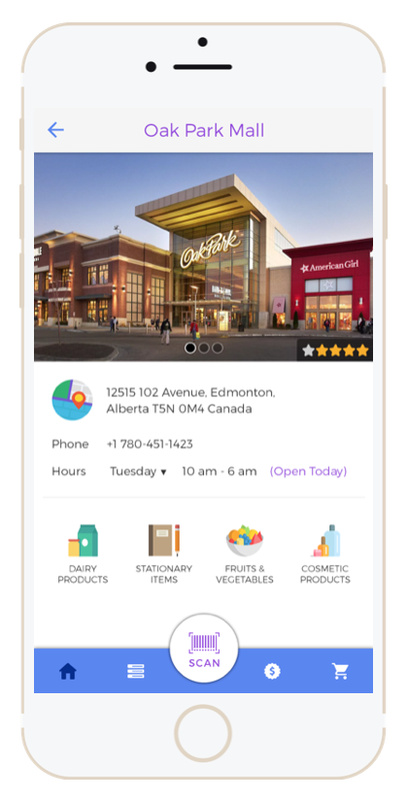 Start building shopping lists anywhere and get aisle location when you enter the store. 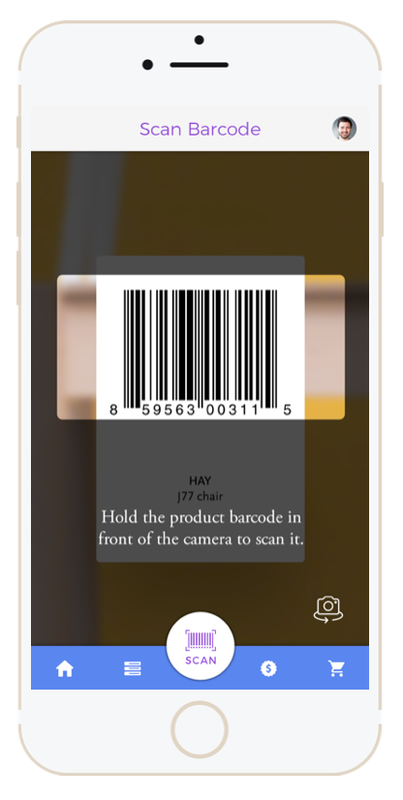 Scan items with the app or search for them in our catalog of items. 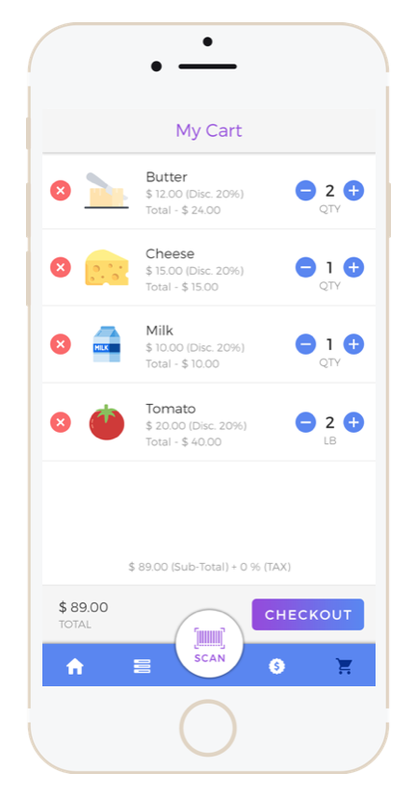 Confirm your shopping cart, checkout, and SwiftGo! 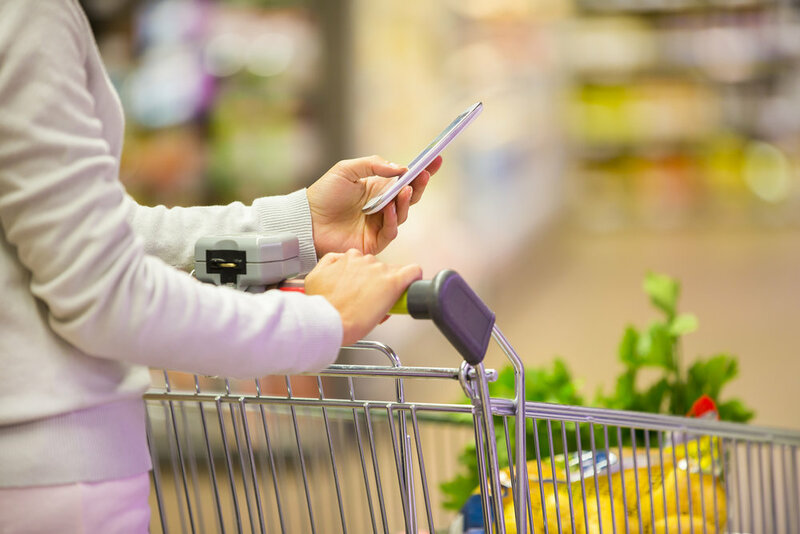 Eliminate checkout lines, locate items quicker and personalize marketing based on user shopping patterns and order history. "Checkout lines are one of the biggest choke points in retail. Several studies have shown that when there's a long line, some consumers opt to put down the items they were planning to purchase and leave the store." Easy implementation with hands-free maintenance and upgrading means low cost of adoption and use. App onboarding can be completed in as little as 2 weeks. Platform comprising of Software as a Service and Hardware modules (for addressing shrinkage concerns) that can be deployed separately but work together seamlessly. APIs allow for easy integrations for real-time data transfer with 3rd party software, including inventory management systems, reporting and analytics tools. Annual support, maintenance and regular updates mean your app will always support latest technologies like augmented reality, blockchain, et all without R&D costs. Your company deserves to be Powered by SwiftGo. Thank you! We will be contacting you within the next 24 hrs.